Follow the New Zealand Police, and Search and Rescue volunteers as they brave the elements and risk their lives to save others in some of the most remote and intrepid parts of the South Island of New Zealand. The tourist towns of Wanaka and Te Anau are the gateways for the Fiordland and Mt Aspiring National Parks. The spectacular scenery of these parks is set against a breath-taking but hazardous backdrop of snowy mountains, treacherous rivers and canyons, and dense bush. The Parks are a magnet for outdoor adventurers; but they can be deadly. When disaster strikes, the local Police, and Search and Rescue volunteers are the only lifeline. 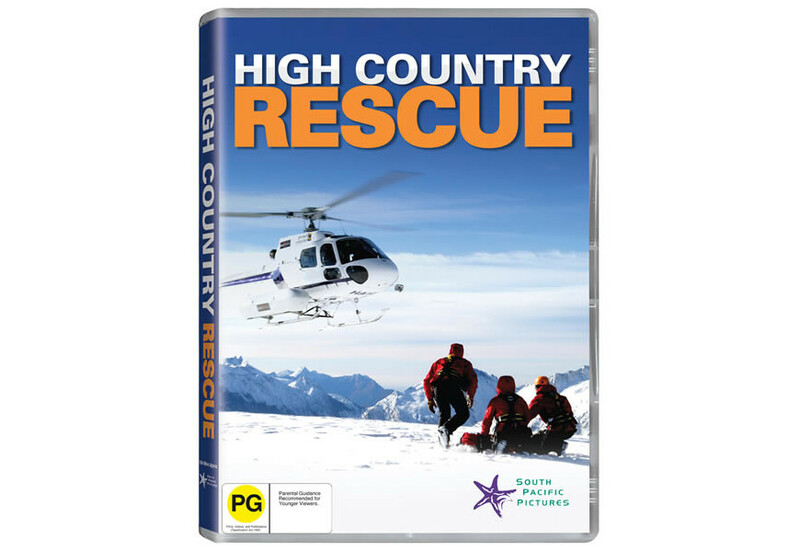 From experienced mountaineers who become trapped in dangerous weather, to stricken mountain bikers and missing hunters, this series follows the Search and Rescue heroes and local Police as they confront the life-and-death drama of each rescue.